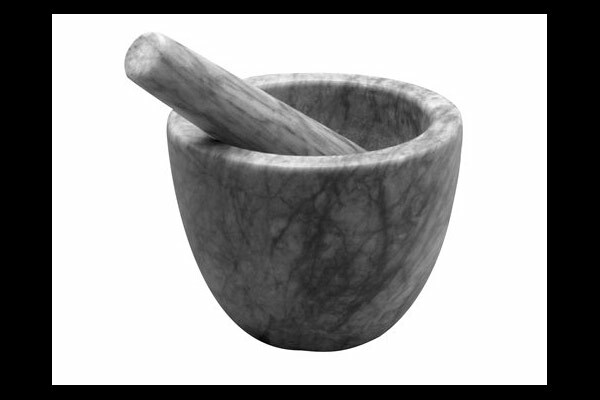 Traditionalist toques love aromatizing herbs and crushing toasted spices with a mortar and pestle like this gray marble version. 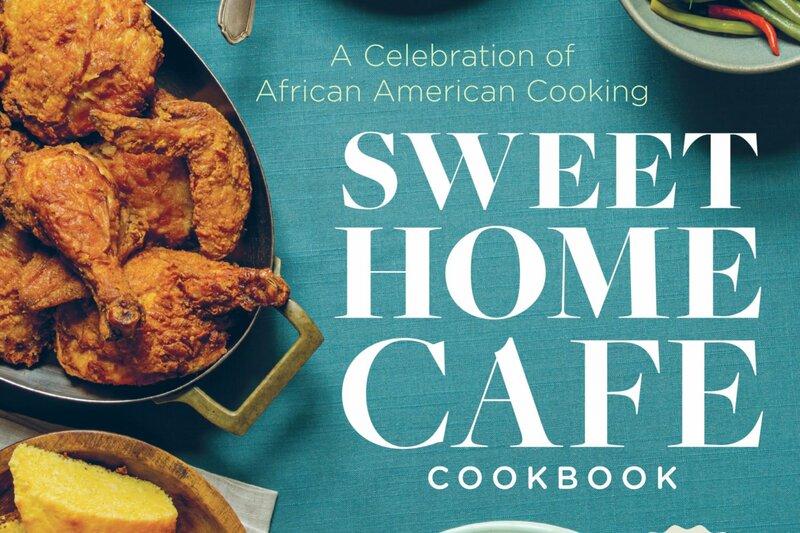 $15.95 from Cooking.com. 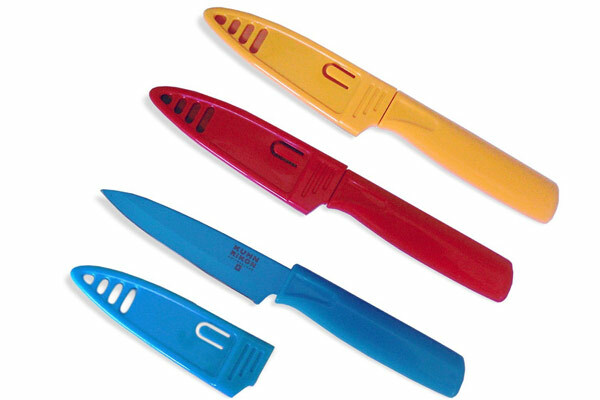 Three knives are better than one. Swiss-designed Kuhn Rikon knives keep their edge and look pretty to boot. $20 for a set of three 4-inch knives from Amazon.com. 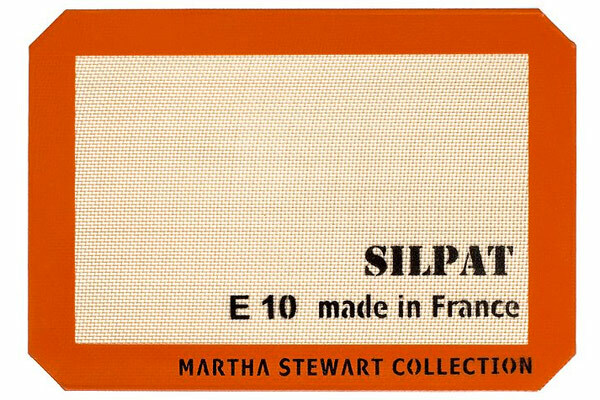 A gift that would make even The Donald happy. 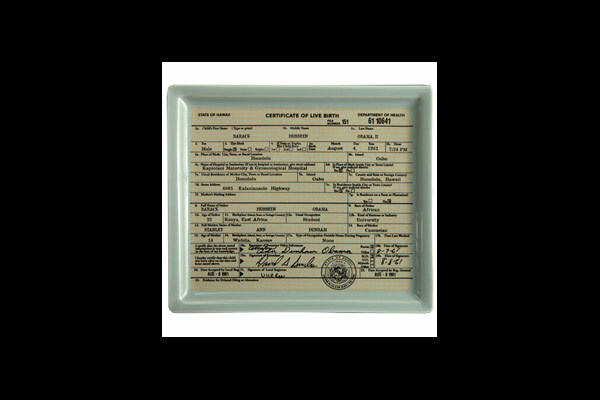 Serve your liberally poured holiday cocktails on this limited-edition Obama birth certificate tray (note: pre-orders only at this time). $20 from Fishs Eddy. 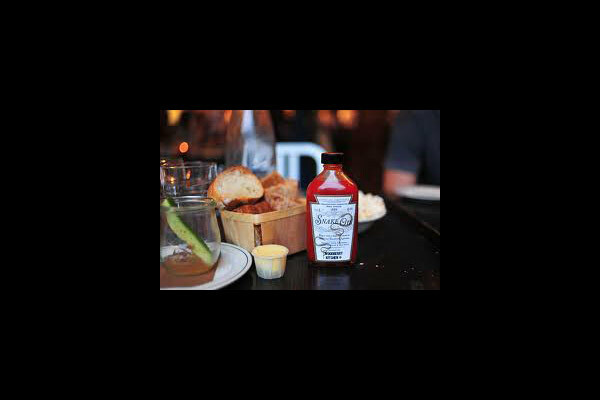 Heat up the table with Snake Oil hot sauce from chef Spike Gjerde, who serves it alongside fresh and grilled oysters at Woodberry Kitchen. 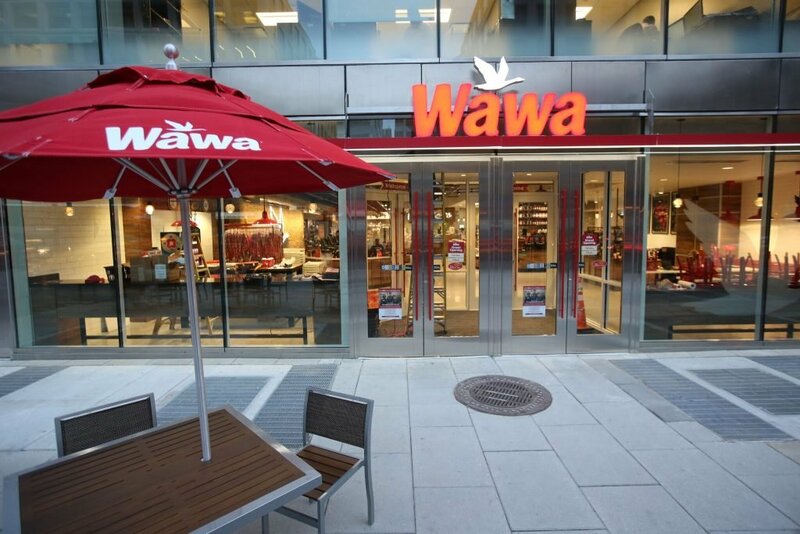 The heat source is locally grown Maryland fish peppers, an African-American heirloom varietal. $12 from Woodberry Kitchen. Deck the halls with boughs of . . . bratwurst? Why not. 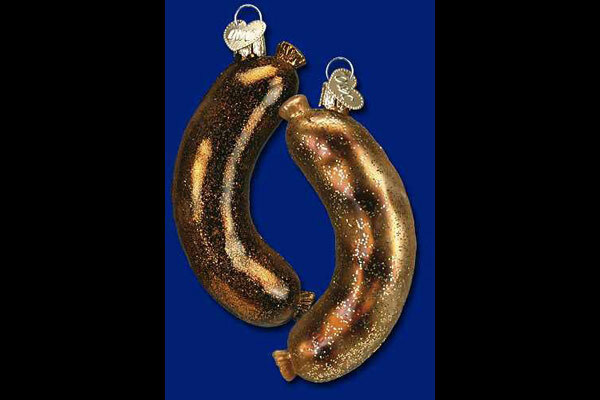 Beef up the Christmas tree with these sparkly sausage ornaments. $7 per brat from La Cuisine. 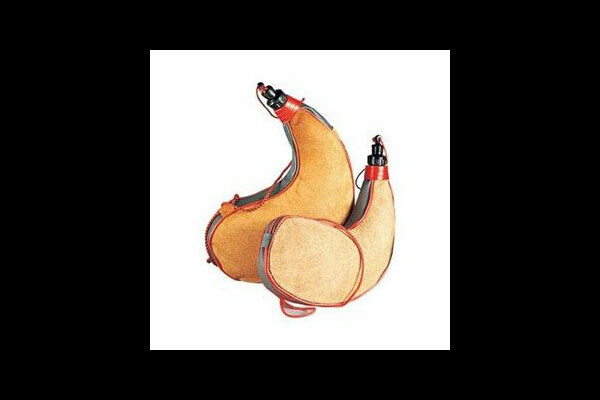 Forget the flask—go old-school with traditional goatskin Spanish wine botas, great for sips between carols in winter and camping in summer. $9.50 from Buy.com. 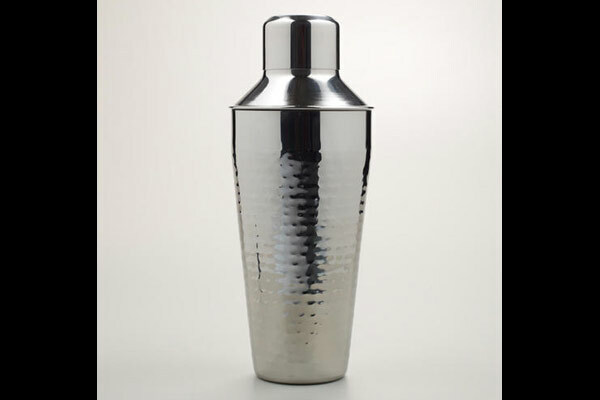 Literally get your gift recipient hammered with a classy hammered stainless steel shaker. $15 from World Market. 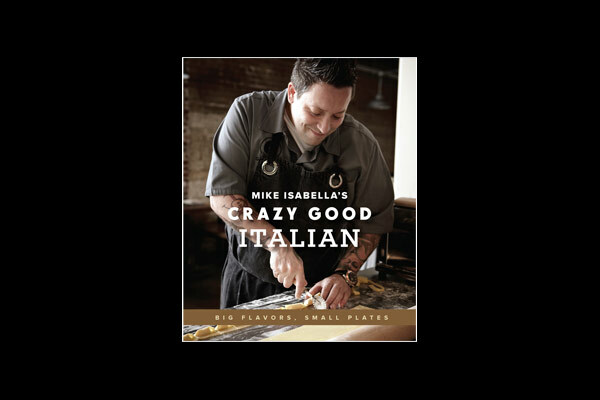 From baked ricotta with scallions and speck to chestnut pappardelle, we’re fans of the rustic Italian recipes in Mike Isabella’s new cookbook, “Crazy Good Italian.” From $15 on Amazon.com. 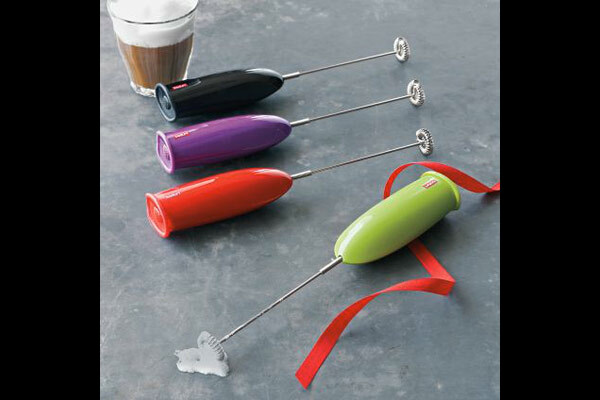 Skip the pricey milk aerators and save on a colorful Bodum milk frother for whipping up lattes and cappuccinos. Pro tip: chefs also use these for quickly emulsifying a small batch of dressing or mixing sauce. 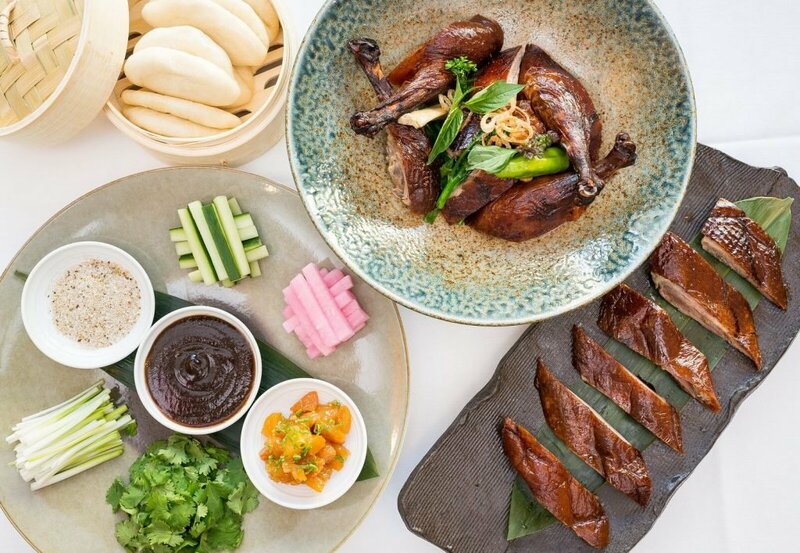 Starting at $15 from Sur La Table. 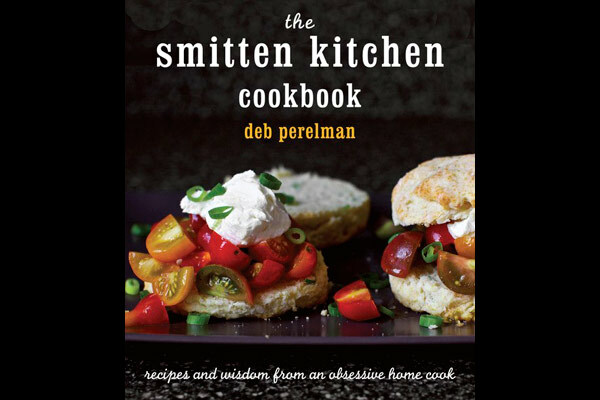 From the award-winning blog to a beautiful-yet-wholly-accessible cookbook, Deb Perelman’s Smitten Kitchen is one of my new favorites (the potato frittata with feta and scallions was a particular hit at a recent brunch). From $17 on Amazon.com. Know someone who loves to entertain? 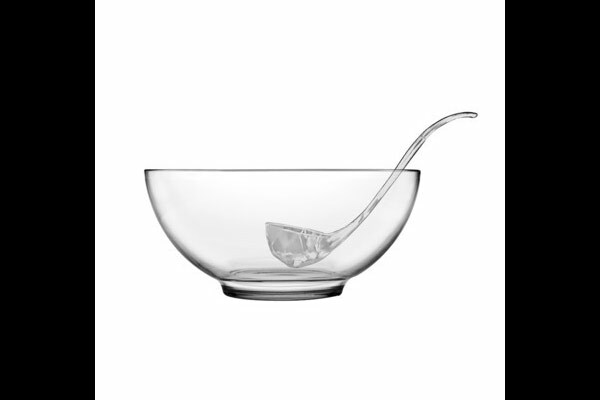 Gift a retro glass punch bowl for their next soiree. $20 from Target. Let someone in on a pastry chef’s best-kept secret: silpat nonstick baking mats, particularly handy for tuiles and other delicate baked goods. $14 from Macys. 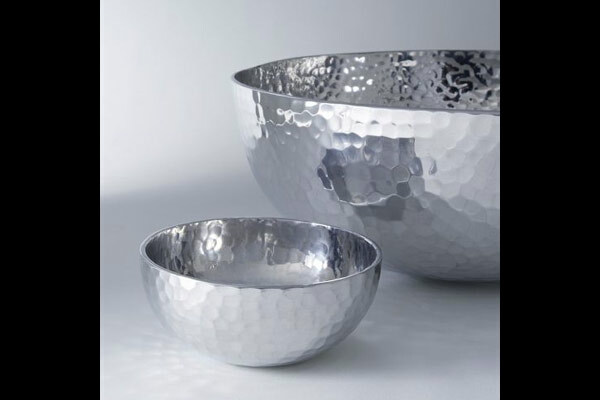 Small metal serving bowls are stylish vehicles for anything from nuts and olives to dip. $5 per bowl from West Elm.